Located between Toledo and Dayton, the charming town of Sidney Ohio is also home to several great local parks. Family Fun: Families will enjoy action-packed days at the Park. Kids can play to their hearts’ content in the one-of-a-kind playground area, while mom and dad relax with a book or take a quick snooze in the sunshine. Take In a game: Cheer on the home team or participate in a game yourself at one of the well-maintained ball diamonds or Round up your friends for a pick-up game of basketball. Events: The park is also a beautiful backdrop for special occasions like birthday parties, reunions, and weddings. Do you consider your backyard to be a private park right outside your door? It’s nice to come home and revel in the peace and quiet of nature without having to leave the yard. However, If your landscaping does not reflect the comfortable green space you desire, the experts at Greentech Lawn And Irrigation will be happy to help you build up your dream. We offer a broad range of professional lawn and landscaping services to create and maintain a welcoming backyard. These are just a few of our suggestions! 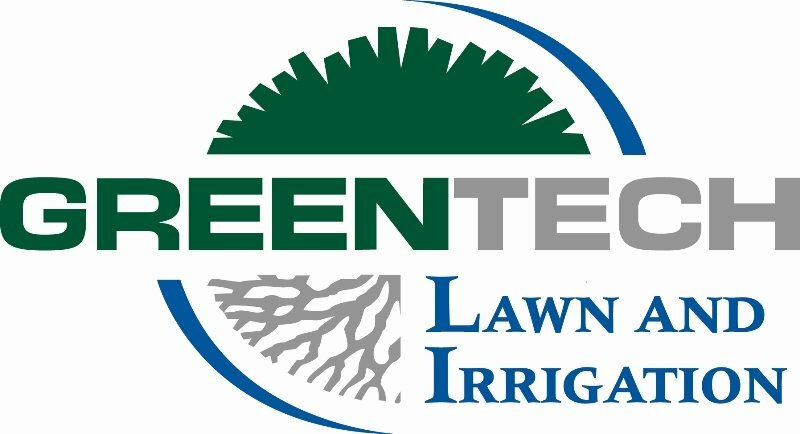 At Greentech Lawn And Irrigation, we want you to benefit from a beautifully landscaped lawn and yard. Fill out our secure online form or call and speak to one of our friendly professionals for expert lawn care advice and assistance.